Because this is your next step. If you look at any DI College roster you’re likely to find a few EuroTour alumni. It’s not unusual for our players to make the team. They have a competitive advantage over other US players. They know the value of top-training in Europe. 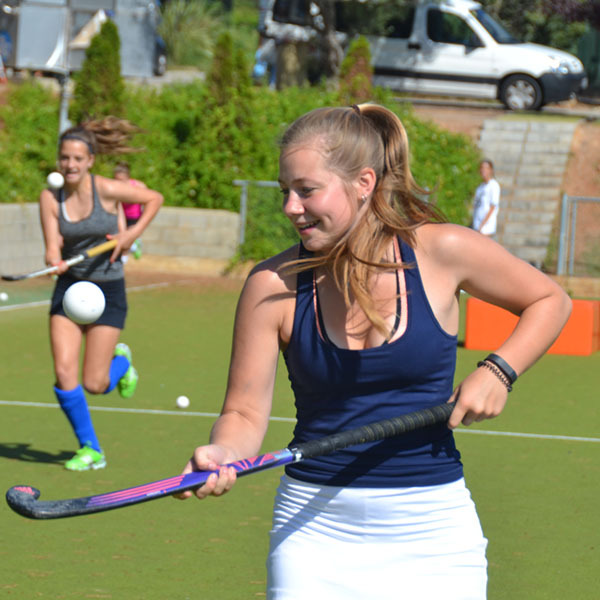 Our focus is on top international hockey training – the very best. We offer a killer training program – and FUN too! 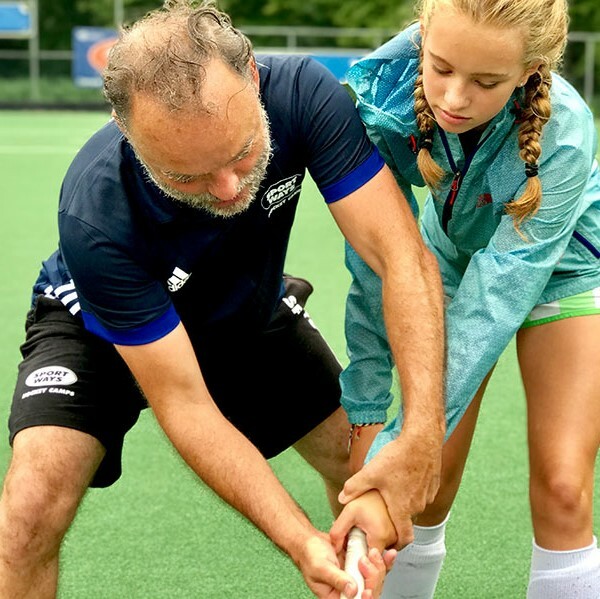 The hockey program is designed by our partner, FIH “Master Coach” a Grade 1 Developmental Coach (the only one in the World with this designation) Thomas Tichelman who is a former Olympic Silver medal coach of the Men’s Dutch National Team and former coach and technical trainer with the 2012 Olympic Gold Women’s National Team; now current Technical Advisor to the KNHB (the Dutch governing hockey board – similar to our USFHA). A top coach within a top program. 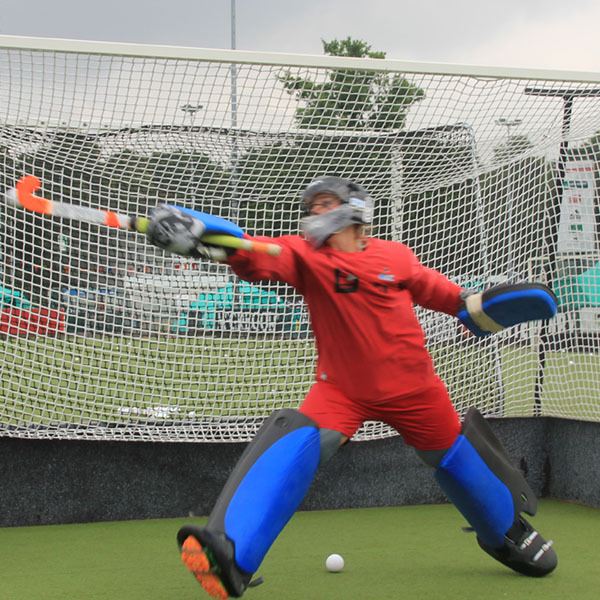 Our small group size (typically 36 players) allows for an unheard of 1:5 Dutch coach to player ratio – along with one-on-one individual attention to your game. And over 60% of our players sign-up as an individual – as new friendships are made quickly on EuroTour. We take an expanded mix of players, from seasoned DI recruited athletes to the player embarking on her high school career. Training is focused on the individual – not the group. Learn from the development team that took Olympic Gold multiple times.